All you have to do is spend 2 minutes with Kendall and Danny and you know that they have a very special relationship. You can see it when they look at each other; you can tell they're best friends and they just get one another. They also have a silly side, making lots of funny faces and getting each other to laugh. Of course, we had a blast on this engagement shoot and just fell in love with these two immediately. 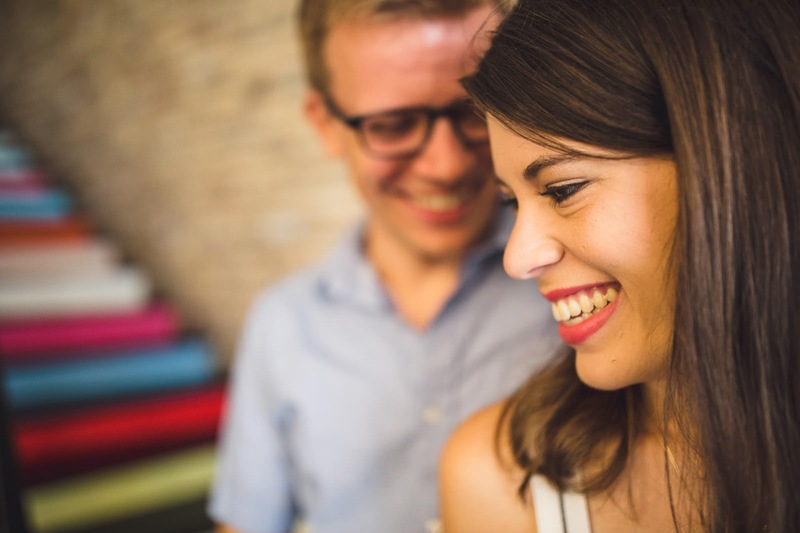 Here are some of our favorites from their University of Tampa/Downtown Tampa engagement shoot. Enjoy!